Just Listed! Unique Custom Built Home With Over 3000 Heated Square Feet On Over 2 Acres Located In A Well Established Community Where All Home-Sites Are 1-2 Acres! This Home Features 4 Bedrooms/ 2 Baths, 2 Living Rooms, 2 Laundry Rooms, Kitchen With Granite Counter-Tops, Breakfast Bar, Breakfast Nook And Formal Dining Room, Foyer Entrance With Stone Wall & Floor, Indoor Lounge/Enclosed Porch Between 2 Car Garage And House, Multiple Exterior Porches (Covered And Screened). Hvac Only 3 Years Old, Transferable Termite Bond. This Home Is Well Maintained And Move-In Ready! The average asking price of a 4 bedroom Conyers home in this zip code is $226,682 (19.4% more than this home). This home is priced at $63/sqft, which is 57.4% less than similar homes in the 30094 zip code. Listing Courtesy of Summit Realty Group. 573 Hearthstone Ct Se, Conyers GA is a single family home of 3028 sqft and is currently priced at $189,900 . 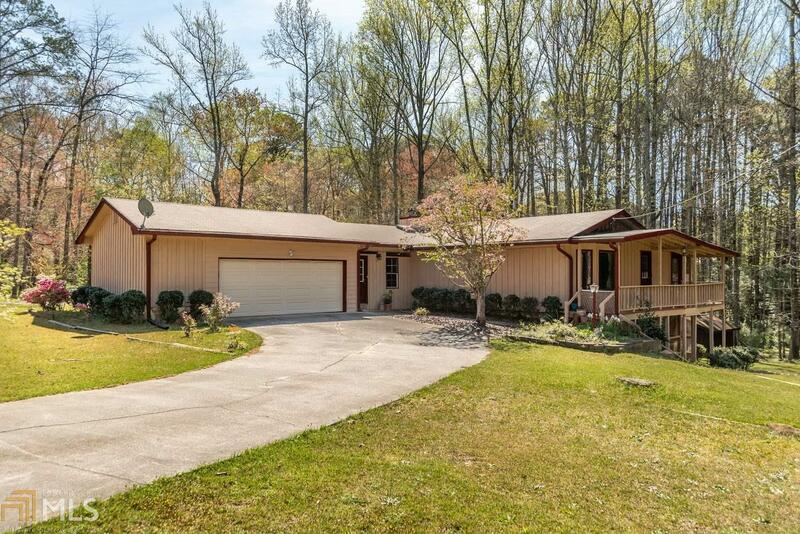 This single family home has 4 bedrooms and was built in 1985. 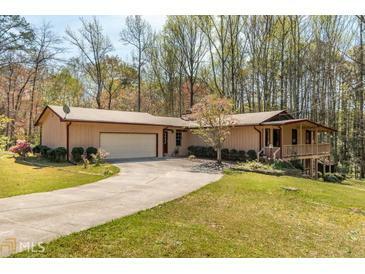 A comparable home for sale at 4920 West Lk in Conyers is listed at $192,000. This home on 573 Hearthstone Ct Se has not had a price change. In addition to single family homes, EasyStreet also makes it easy to find Condos and Foreclosures in Conyers, GA. Silver Summit, Manchester and Cedar Grove are nearby neighborhoods. MLS 8557475 has been posted on this site since 4/6/2019 (12 days ago).